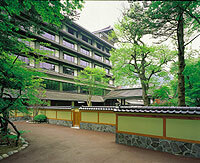 Arai Ryokan is one of Shuzenji's most distinguished ryokan founded in 1872 and recognized as a National Cultural Asset. 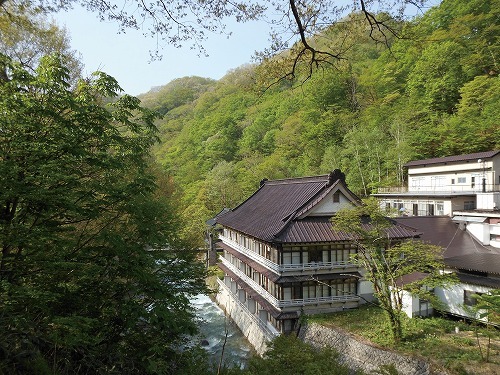 It is located a short distance from Shuzenji temple on the banks of the Katsura River. 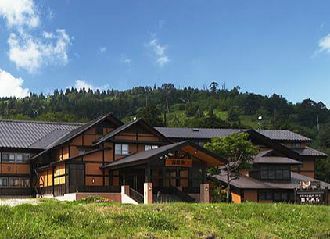 Sukayu Onsen Ryokan is a Japanese style hot spring hotel located in the wilderness foot of Mt. Hakkouda. 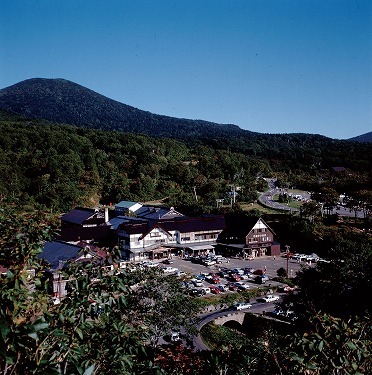 It is a part of Towada-Hachimantai National Park,and convenient for sightseeing of Lake Towada and Tsugaru Shimokita Peninsula. 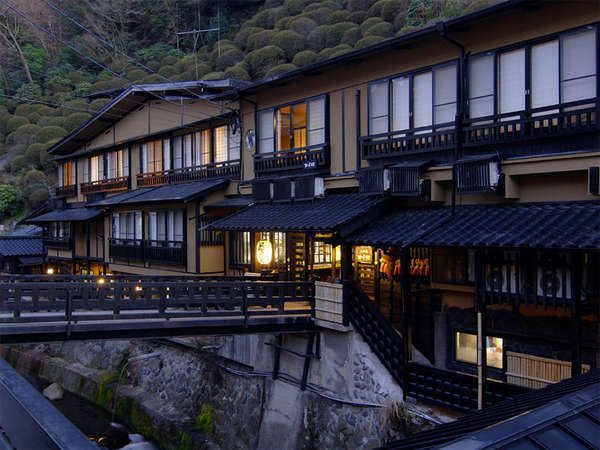 Kannon Onsen is a hot spring ryokan nestling quietly in the site of about 1 million square meters. It has own original hot spring source and the water is strong alkali simple spring of pH 9.5. It is good for the health and also drinkable. 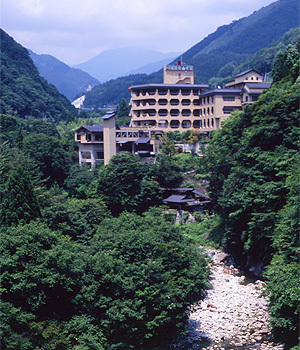 Gensenkan is located along clear mountain stream in the gorge and blessed with abundant of hot spring waters. 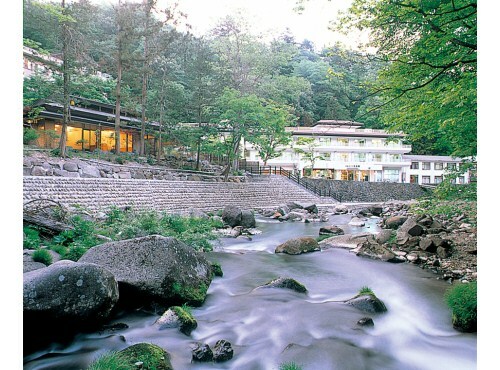 Gensenkan features four baths and milky-white or green hot spring water sourced from three different fountainhead. 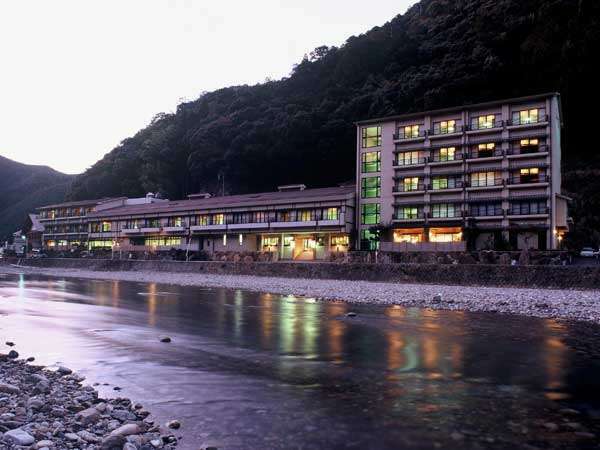 Manza Onsen Resot is surrounded by rich green at the elevation of 1800 meters from sea level. Ryokan Manzatei offers relaxation by gazing the sea of clouds in day time and stars in the night while bating at the open-air bath. 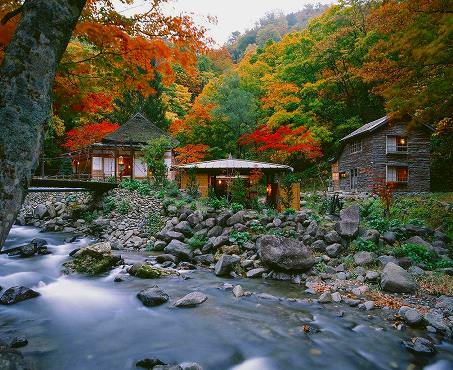 Lamp-no-yado Aoni Onsen is nestling quietly along the mountain stream of the unexplored region of Aoni ravine and opened in 1929. 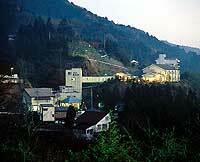 It is a rustic hotel and known as using atmospheric lamps. Please enjoy and relax at the main bath and open air bath. 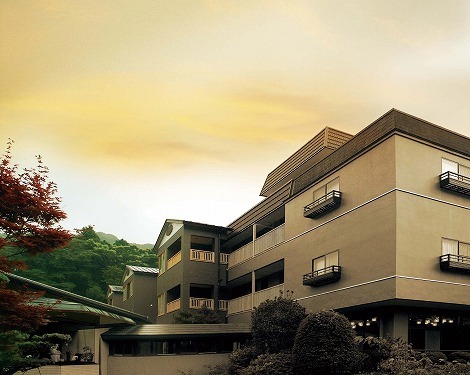 Yamagatakan is located at a famed hot spring source surrounded by nature which was discovered during the Kamakura Period and developed by Shingen Takeda. 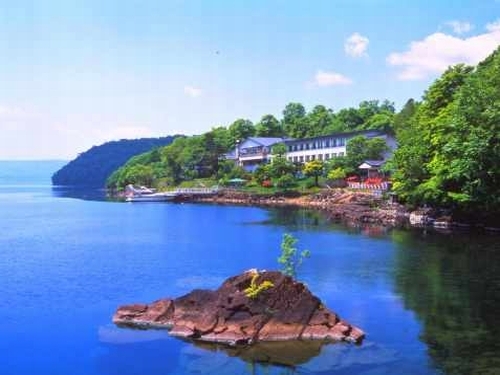 All rooms are faced to mountain stream and scenery in every season can be enjoyed. 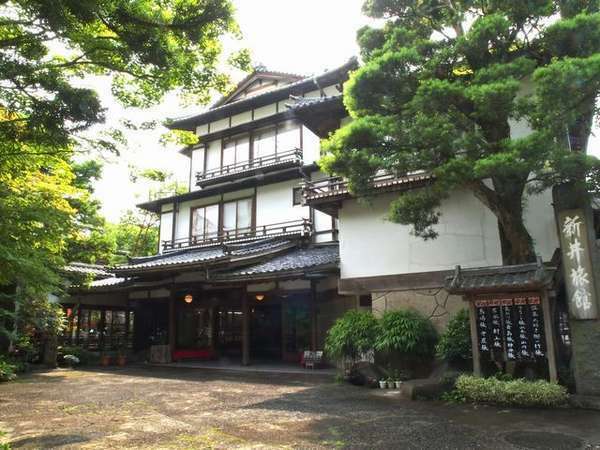 【Secret hot spring Inn】It is like a hiding place, surrounded by the green nature, features in hot spring. Takimien is located on Awmata-no-taki Falls, the largest waterfall in Chiba, and offers the untouched nature.